A mod that enable the Safety Override hullmod for capital ships, obviously. Possible side effect of growing a manly beard. The installation is the same as another mod. * Compatibility with the Ship/Weapon pack mod. This could go horribly wrong... so, so wrong. Eh, didn't expected SWP to have its own version of SO, but yeah, it doesn't appears to be compatible. Pulling down the download link for now, i'll try to fix that later. Maybe make a completely different hullmod that does somewhat the same as SO but only applies to capitals? There, this should works now. My life is now complete, thank you HELMUT. .... Huh... WoW. I was a bit slow Really SLOW there but I got it. So all around more output of smaller mount which means more room for hullmods, giving reward for the costs!!! 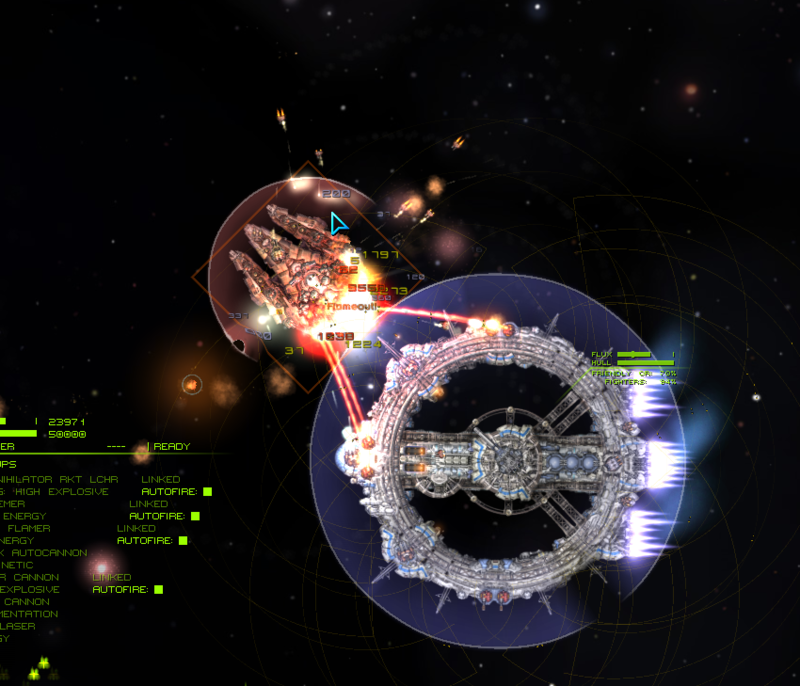 Being in a Boss ship outflanking wannabe Boss ships IS totally BOSS! Thankyou HELMUT!